After years of going nowhere in your lackluster 9–5 job, you’re ready to make the transition to a more meaningful career. You don’t want just any old job. You want something rewarding; something that makes a difference in others’ lives and puts your natural skills to good use. You’ve never been interested in an office job, but what other career options are there? If an impactful career is what you’re looking for, working in law enforcement is an option you should consider. Police officers use a wide range of personality traits to make a difference in their community each day on the job. Many top-notch officers were primed to help others through a law enforcement career even before their training began, and it’s all thanks to their natural personality traits. Not everyone is cut out to be a police officer, though. 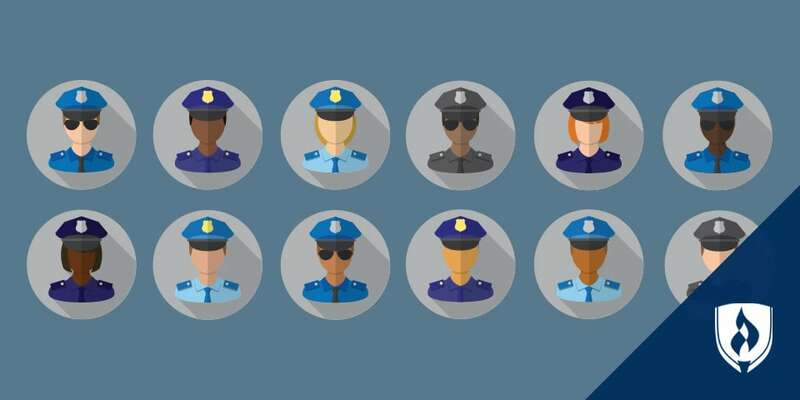 Find out if your traits fit the bill for a successful law enforcement officer. If the characteristics below sound like you, you could be on the road to a fulfilling career working in law enforcement. 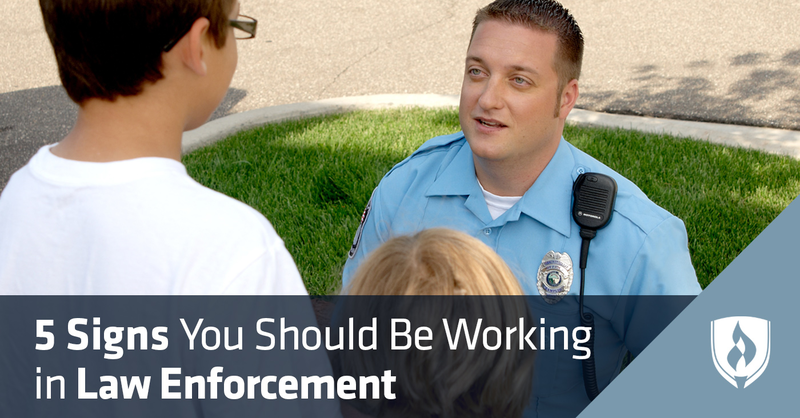 You should consider working in law enforcement if . . .
Law enforcement officers interact with people during some of the most difficult moments of their lives. Consoling victims who recently experienced distress, interviewing citizens who witnessed tragic events and treating suspects with respect are all part of the job for police officers. If you find yourself empathizing with others and supporting them through emotionally difficult situations, you might have the compassion it takes to work in law enforcement. 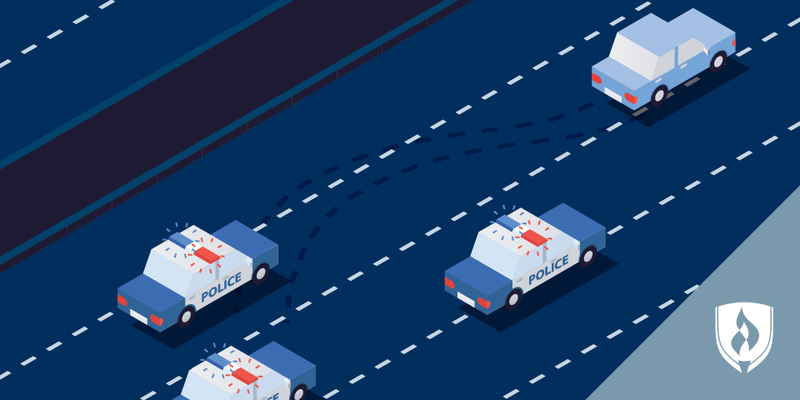 “Policing is about dealing with people—victims, witnesses, bystanders, criminals and even uninvolved citizens,” says Doug Wylie, editor at large at PoliceOne. Interacting with people in a wide variety of situations, many of which involve stress and tension, takes natural people skills. “People who possess ‘the gift of gab’ tend to naturally utilize that skill in police work,” Wylie adds. Though there are programs to help aspiring officers develop their people skills from scratch, you’ll have a leg up if you already possess this personality trait. If you can make friends with perfect strangers at a party or strike up conversation in any situation, you probably have the people skills you need to make it as a police officer. Both verbal and nonverbal communication are vital to police work. Officers need to effectively communicate with suspects, witnesses and their fellow officers. Failing to do so could be a matter of life or death. Working in law enforcement often comes with its share of paperwork, and clear written communication can be vital in maintaining accurate case files. If you’re always able to get your point across and truly listen to what others are trying to tell you, your communication skills might be up for the challenge of police work. It’s no secret that law enforcement officers find themselves in stressful and often dangerous situations. Successful officers can utilize critical-thinking skills in difficult situations without losing their cool. The Department of Labor cites critical thinking, complex problem solving and judgment and decision making as skills that are valuable to those in law enforcement. Being aware of others’ reactions and understanding how to persuade and negotiate with them are also key to law enforcement officers who take the reins during tricky situations. If you’re always the one who keeps a cool head in a crisis and knows what to do when others are panicking, you can probably handle the stressful scenarios of a police officer. Serving others is at the heart of a police officer’s daily work. They’re called to protect and serve their community, including ways that go beyond what you may envision as a law enforcement officer’s daily work. Police officers are often the first ones on the scene in emergencies big and small, and their response can make a positive impact on those they’re assisting. From getting the facts to calming the victims after a robbery or helping out a stranded motorist, officers have plenty of opportunities to connect with others during their daily job duties. Some even go above and beyond the call of duty by performing small acts of kindness throughout the areas they serve. 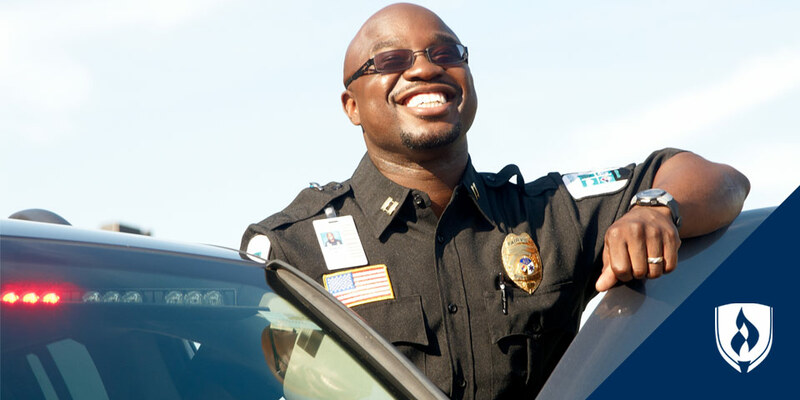 If you’re motivated to spend your days serving those in your community and making an impact with your career, working in law enforcement could be the perfect fit for you. Being a successful law enforcement officer takes a special skill set. If you resonated with the list above, your personality may be a perfect fit for a career as a police officer. 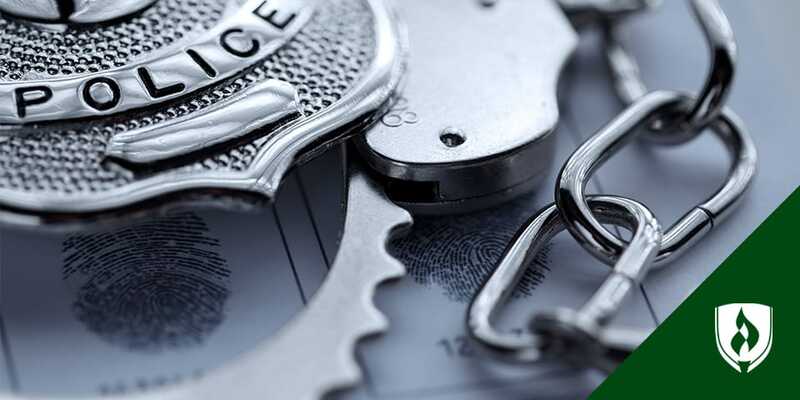 If the idea of working in law enforcement has piqued your interest, check out our "Step-by-Step Guide on How to Become a Police Officer." Patrol Officer vs. Sheriff’s Deputy vs. Correctional Officer: Which Law Enforcement Job Is Right for You?